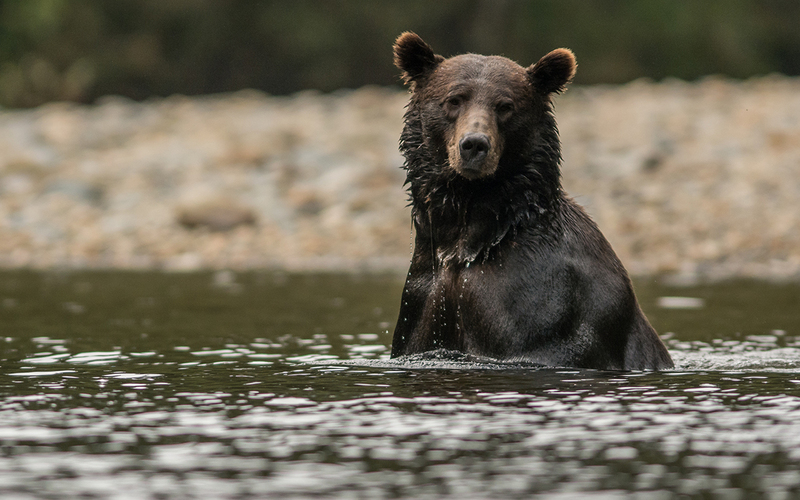 The grizzly bear watching day takes you on a ride up Knight Inlet to Glendale River. 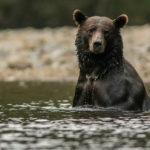 After August 24th the viewing takes place from the stands, which overlook he, entrance to the man made spawning channel. 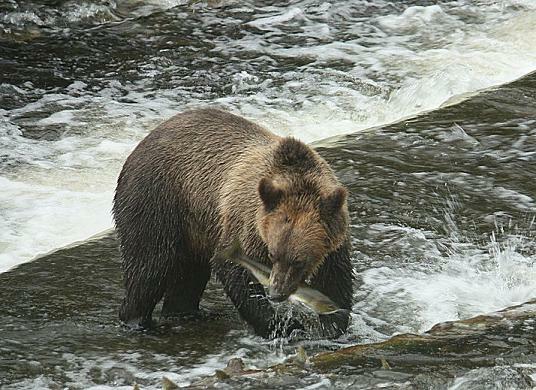 This is where the grizzlies come to fish, eat and fatten for the winter. For “salmon soup” see tomorrow’s post.